On-ranch offerings are more than enough adventure for most guests; however, a couple of times per week we organize activities for guests who want to go a little further afield. 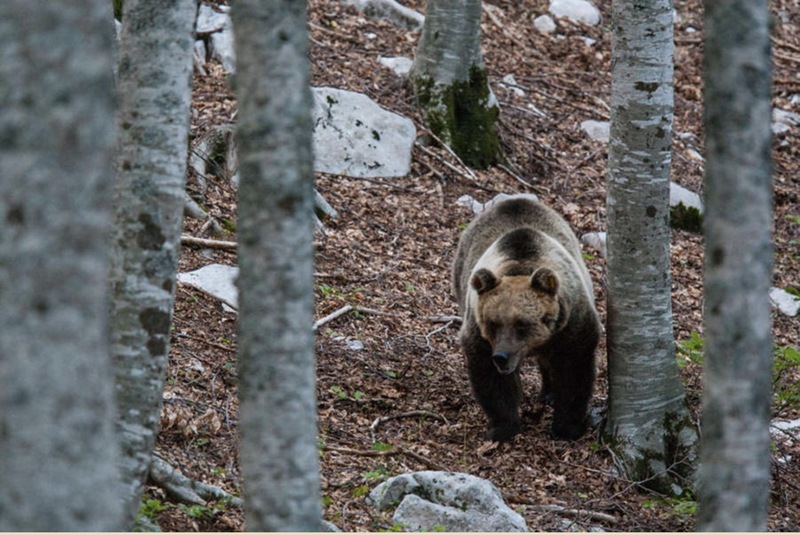 You can have a close-up encounter with a bear, enjoy a day in adrenaline park or try the longest zip line in Europe. All of our off-ranch excursions are planned with the Ranch’s signature attention to detail and quality. For all our all-inclusive guests these activities are a part of their rate plan. Have you ever dreamed of Flying? Do you remember how free and excited it made you feel? Imagine being 80 meters above the ground and flying 120 km/h for 2 km with magnificent scenery of Lika below you. 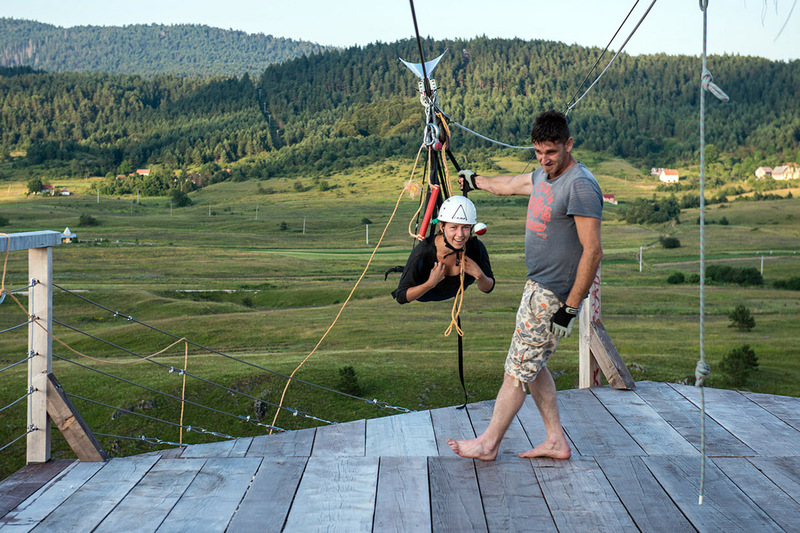 The total length of the cable is 1700 m which makes it the longest one peace zip line in Europe. This is a uniquely exhilarating experience! 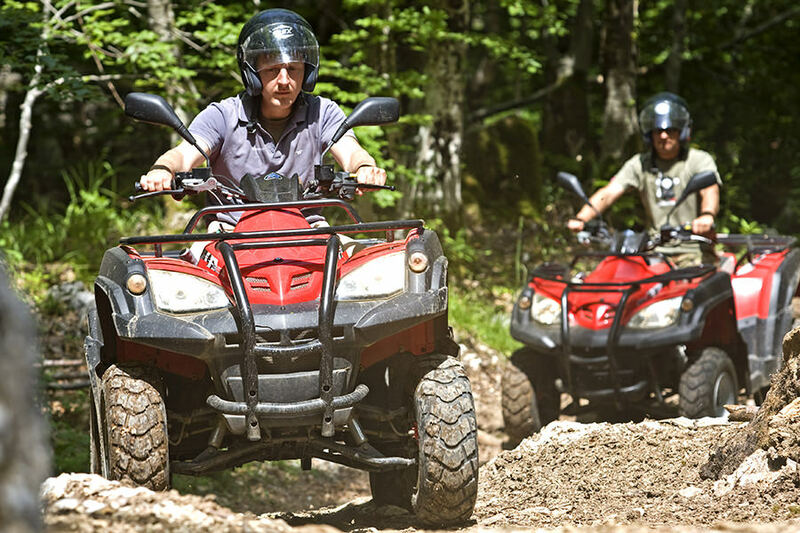 If you long for the adrenaline rush ATV mini safari might be what you are looking for. Whether you are a beginner or an experienced driver two-hour tour through the fields and woods will give you an unforgettable experience in driving. Be prepared to be covered in mud and clouds of dust at the end of the trip. Adrenaline Park is a polygon that consists of several elements taken from the mountain climbing sports. The polygon is mounted on distributed cables at the height of 1-6 m above the forest floor. 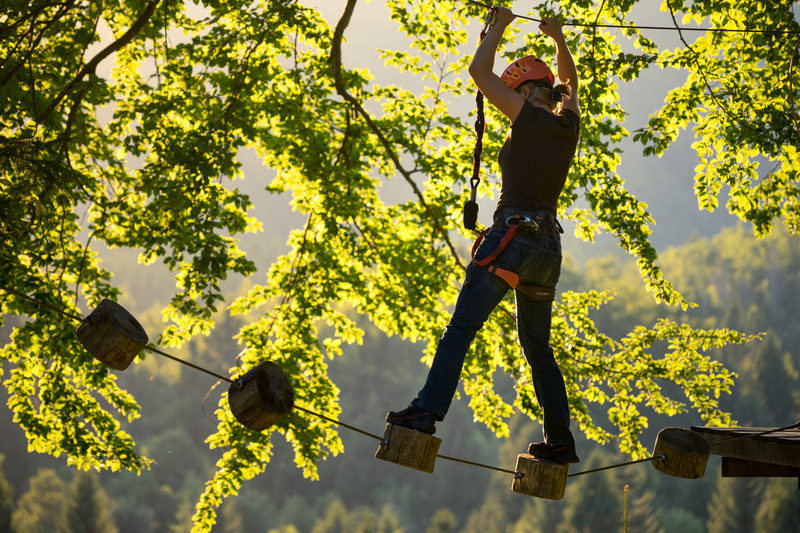 Families and individuals will remember Adventure Park for exploring and bridging their fears and discovering untapped sources of bravery. Families find new ways to communicate. These activities encourage an open mind and increase family connections. The highlight of this adventure is slide down 150 m long cable. Starting from the cliff and sliding through the treetops, across the field you will experience an unforgettable adrenaline rush. This activity is highly seasonal and dependent on bear migration and activity. It can only be arranged on the same day to ensure the maximum possible chance of spotting the animals.